A warm welcome to my website and thank you for visiting. Born in East London, Pauline originally trained as a classical ballet dancer and worked in film, television and theatre. Pauline then went on to study and practice reflexology and has been a healer member of The Healing Trust for over 25 years. 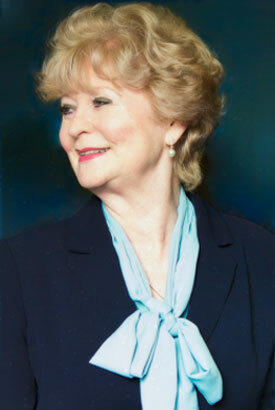 After joining a development circle, some 30 years ago, she began to develop her gift of mediumship. Pauline has a book published, ‘Wisdom Teachings’, which was channelled through to her by her Chinese Spirit Guide and is now in its third edition. 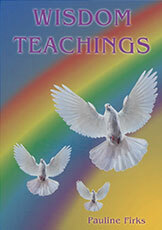 Pauline has also produced bookmarks, with an individual saying taken from the book and two guided meditation CD's. Pauline’s book, bookmarks and CD's are all available to purchase at public demonstrations. 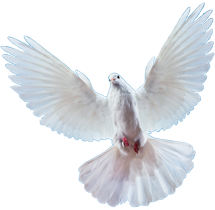 If you would like to see Pauline work, please click here for forthcoming details of Clairvoyant Evenings and Church Services. 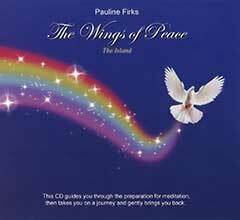 To view sample Video/Audio/CD recordings of Pauline’s work, please visit the MEDIA page. For the past 40 years, Pauline and her husband, Terry, have been involved in voluntary cat and kitten rescue both in this country and Spain. Pauline is also the Chairperson and Treasurer of her Mother's Charity, The Costa Blanca Feral Cat Trust. To view the latest Report, please click here. Love is the greatest force of all with which loved ones, including the animal kingdom, communicate with us. I continually strive to improve and expand my mediumship and spiritual knowledge in the hope that I can inspire, uplift and prove in detail that life goes on. All monies from Pauline's work, including the sale of her book, bookmarks and CD's goes directly to helping the animals. Pauline believes that while mankind continues to persecute and eat the animals there will always be pain and suffering on the earthplane.